With Image Plus you can add great effects to your images. More than 15 2D and 3D effects are included. Image Plus is also a great tool to create a gallery on your portfolio page. 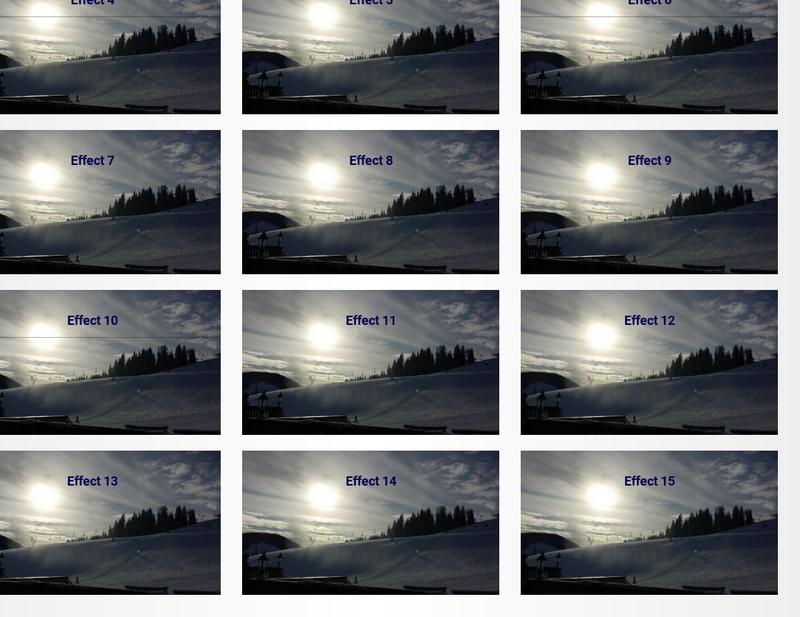 See all the available effects ! The content of the linked page can be previewed in a lightbox, or can be opened on the same page! An extra preview block is included so you can give the preview a fixed position. If you don't use the preview block, Image Plus will calculate a position right below your image. Everything that is in the target's 'Main' area, including design styles on 'Main' itself will be displayed when a user clicks on the 'Read More' button. Note: This block uses CSS3 effects. Although this will work with modern browsers, some ancient ones like explorer 9 may not show the desired result. I've created fallbacks, but if you still do find any problems, please don't hesitate to contact me. View and test Image Plus on my site.